MONA (Museum of Old and New Art), of course, is a must-do when you’re in Hobart, but what else do locals do when they’re looking for something a little out of the ordinary? 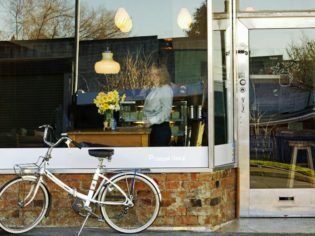 Janelle Noble, MONA Pavilions manager, shares her top 5 Hobart secrets that are must see and do’s. This national park is only one hour’s drive from Mona. It has amazing scenery, a wide range of native wildlife and picturesque alpine vegetation. Russell Falls is a must-see! Be captivated by the beauty and atmosphere of this true historic gem. As well as being a remarkable heritage property, Shene it is also one of Tasmania’s newest distilleries. A boutique cafe serving delicious local and seasonal produce sourced as much as possible from Weston Farm, which conforms to organic and sustainable farming practices. 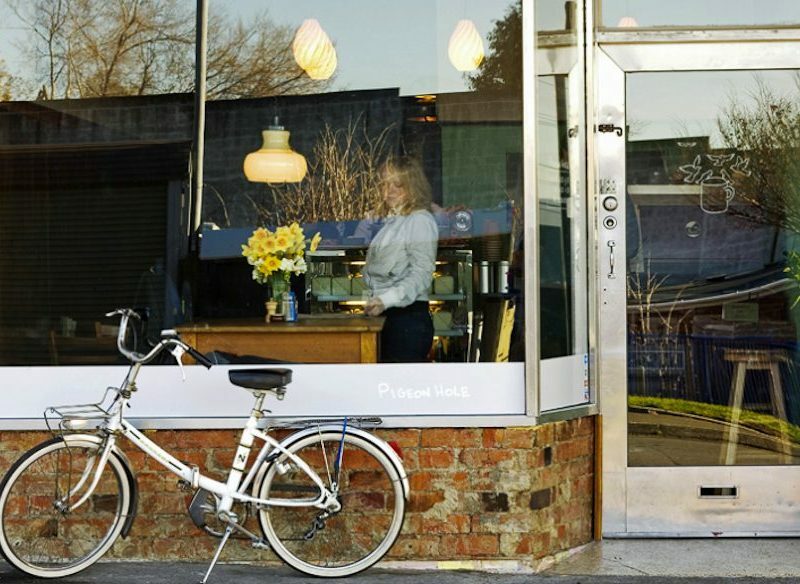 Pigeon Hole has great coffee, too! Browse through unique home décor, giftware, fashion and jewellery at The Nook, almost all supplied by talented local designers and artisans.